He he. Yes. Chicken Festival. 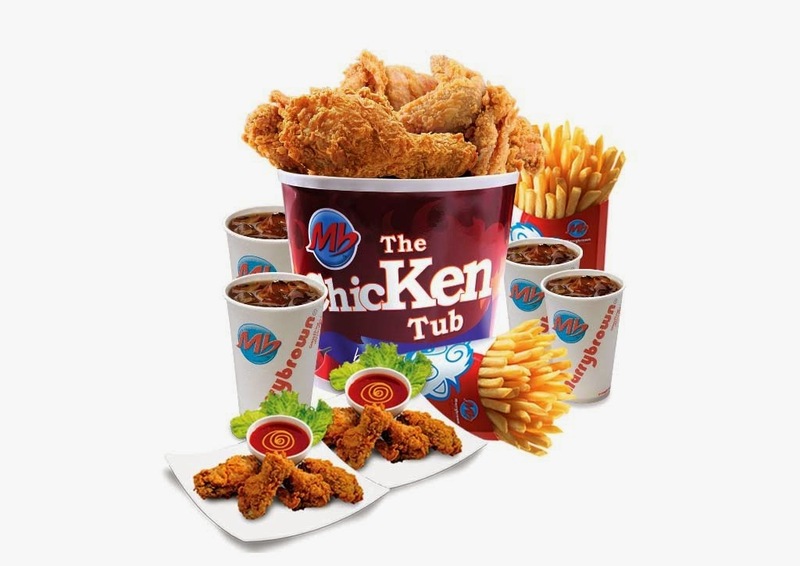 Going by what I saw in the press release, this seems to be like a variety of flavours of fried chicken. This festival is on till Jan 15th, so if end up going, I will update, but this is what I have as of now! 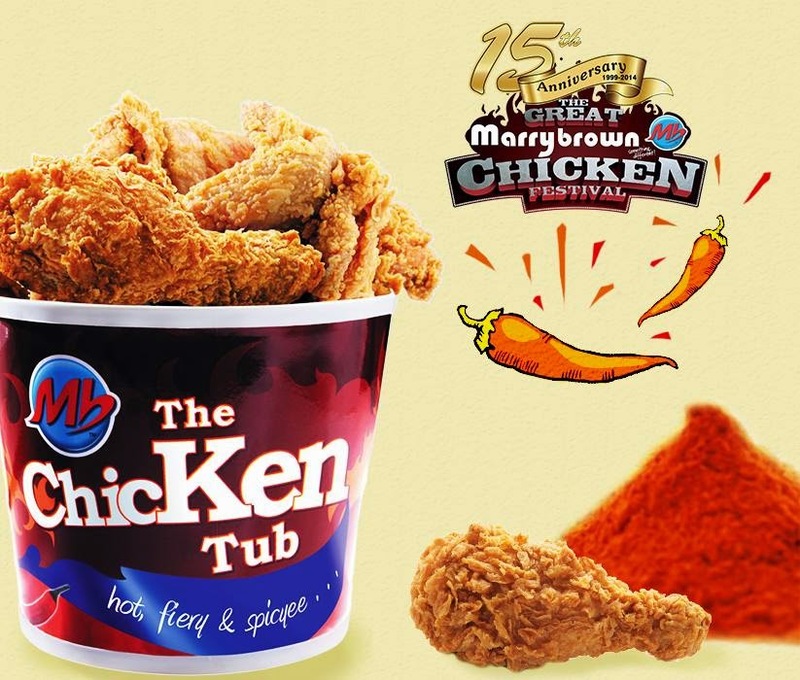 Great Marrybrown Chicken Festival’ from the 15th of November till the 15th of January, 2015. 044-46218777 or logging on to order.marrybrownindia.com. dinner coupons for MGM Beach Resort – Sea Crest and gifts from Megamart.